You don't have to bankrupt yourself with legal expenses. You don't have to put strangers in charge of your future. You don't have to poison your relationships with heated disagreements. You don't have to carry a grudge against your former spouse or partner for the rest of your life. You don't have to be reluctant to share your feelings. At Family Law Solutions, we act as a neutral third party focused on helping divorcing parties find common ground in resolving disputed matters. Put our legal knowledge, experience and client commitment to work for you. Contact Robert M. Todd at Family Law Solutions online or call 727-561-9119 for an initial consultation. Before becoming a certified family law mediator, Robert M. Todd negotiated and mediated disputes between Fortune 500 companies, major utilities and local governments. 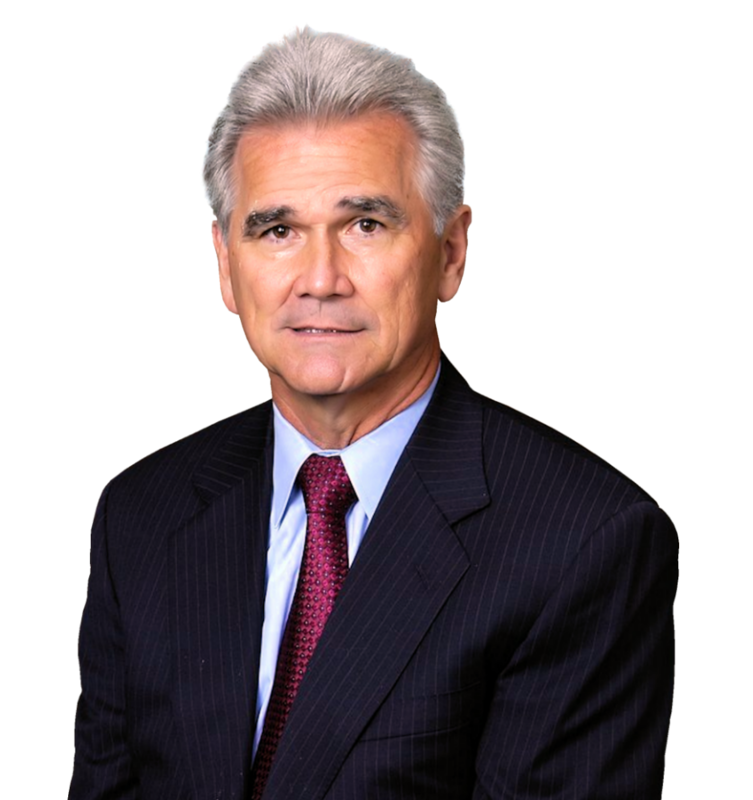 For over 30 years, he has devoted his practice to litigating and mediating family law matters. His 40+ years of experience can help your Florida family put your lives back together. While mediation is an effective way to resolve family law matters, we know that in some instances it does not work. At Family Law Solutions, you can be assured that you will have access to both an experienced mediator and an experienced litigator to assist you with the path you choose. Try to forget what you have heard from divorcing couples who spent too much money and continue to despise each other. Try to picture a process that you don't have to be frightened of. At Family Law Solutions, we can show you what it looks like during your initial consultation. We invite you to find out how mediation can help you, your spouse and your children. Contact Family Law Solutions below or call 727-561-9119 to meet with a highly skilled Clearwater family law attorney. We respond promptly to phone calls and e-mail messages. Copyright Family Law Solutions © - All Rights Reserved.